Pet-friendly, self-catering & touring holiday park in rural Maryculter, Aberdeenshire with excellent walks and surrounded by countryside. 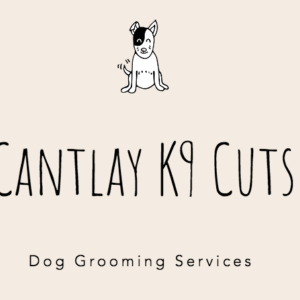 A home visit grooming service in Aberdeen and the Shire! A happy dog means a happy owner! 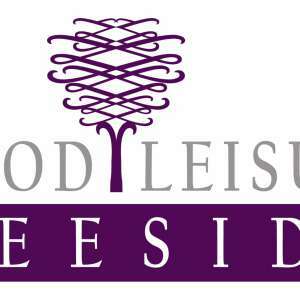 Run by an enthusiastic and professional team. We are dog lovers providing a service for other dog lovers. 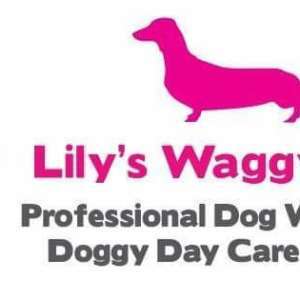 Professional dog walker based in Alford, Aberdeenshire. I offer solo and group walks, half hour or hour. I can do any time, any day.